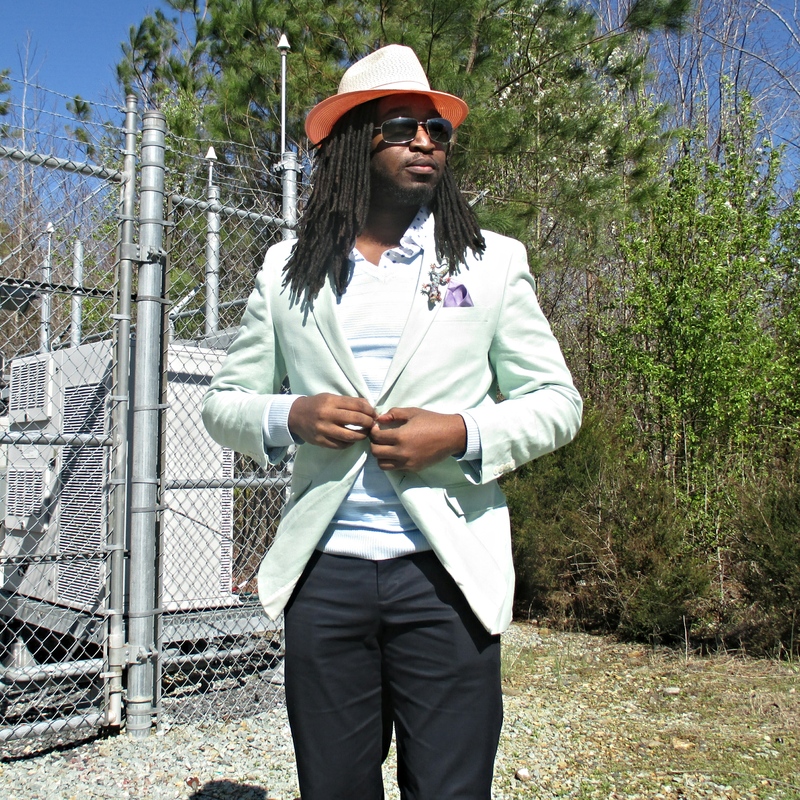 This green vest is from ASOS and the slacks are by Express. 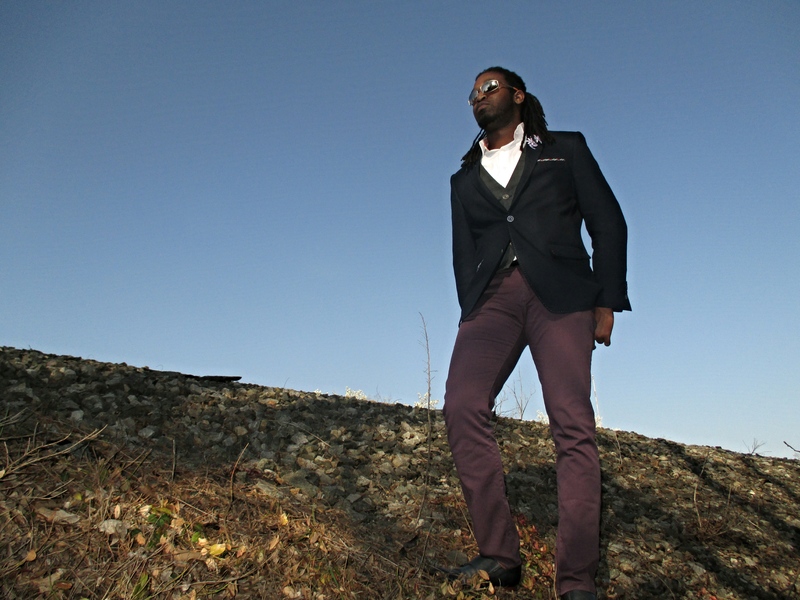 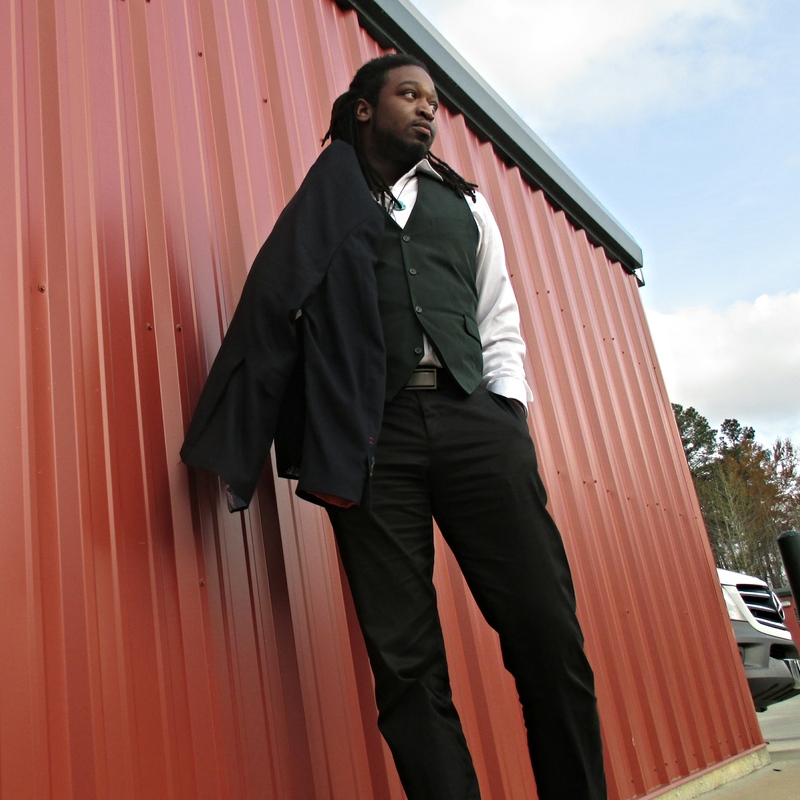 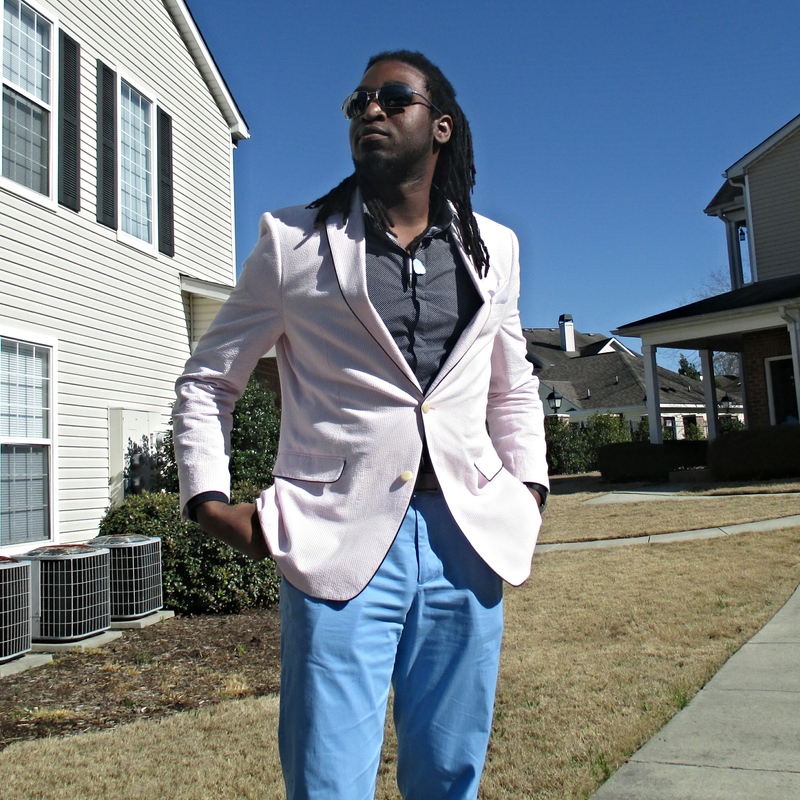 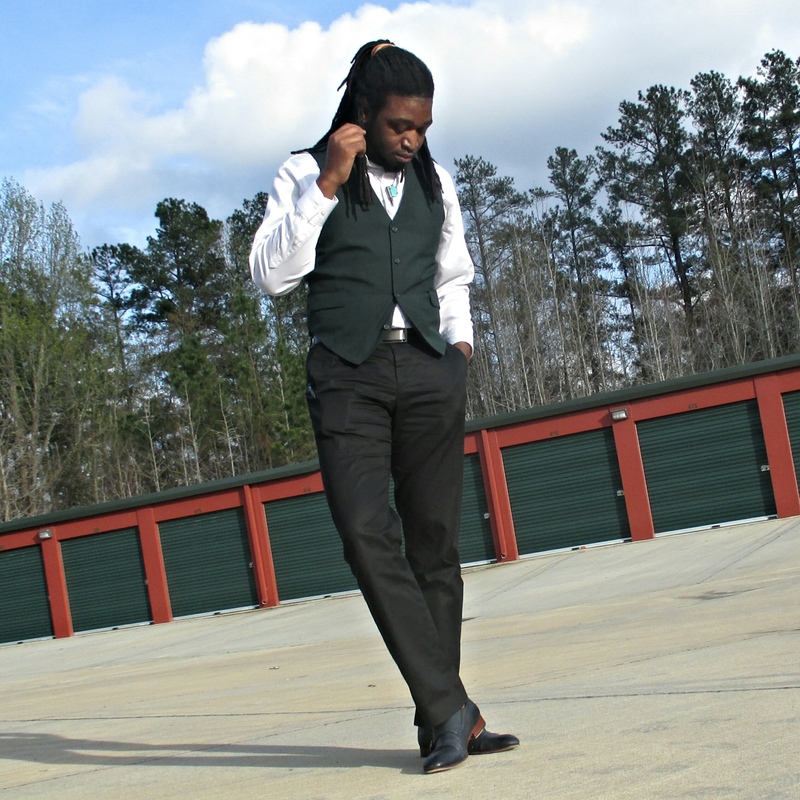 This blazer is by Tallia Orange (my favorite brand), and the vest is INC. 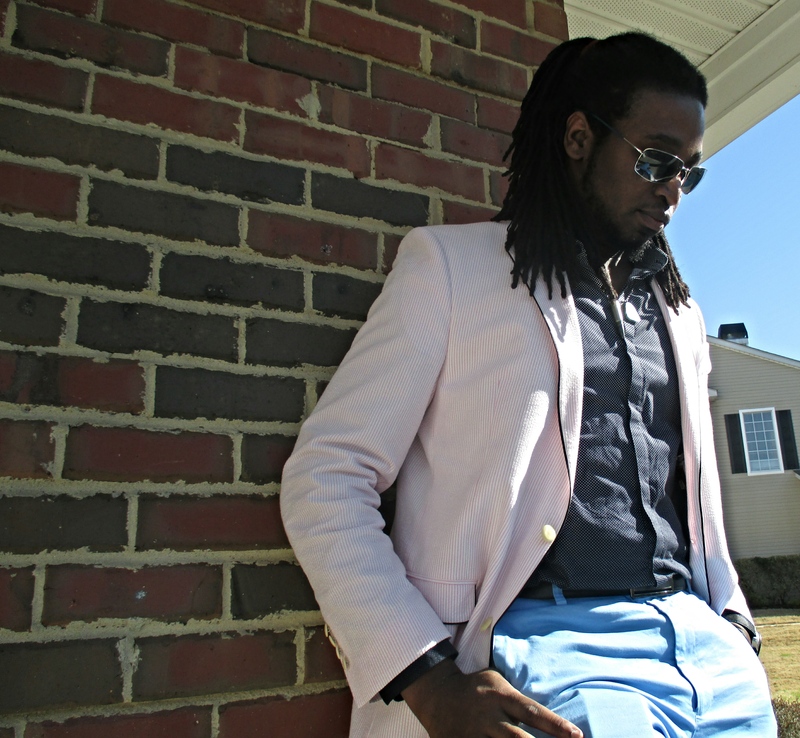 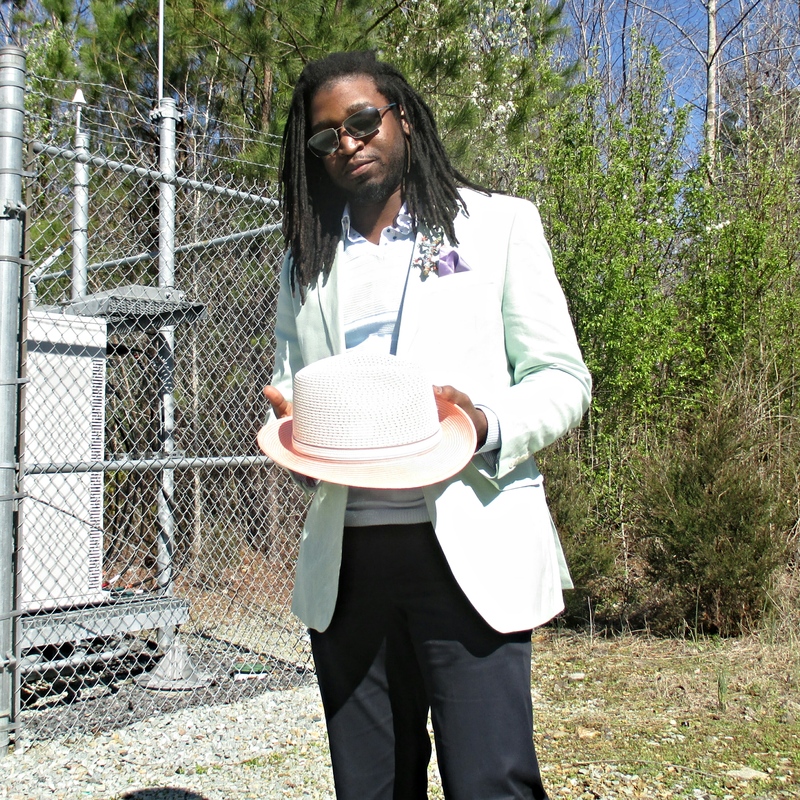 This blazer is Tommy Hilfiger, the hat is Stacey Adams, the sweater is Alfani, and the pants and shirt are both Express. 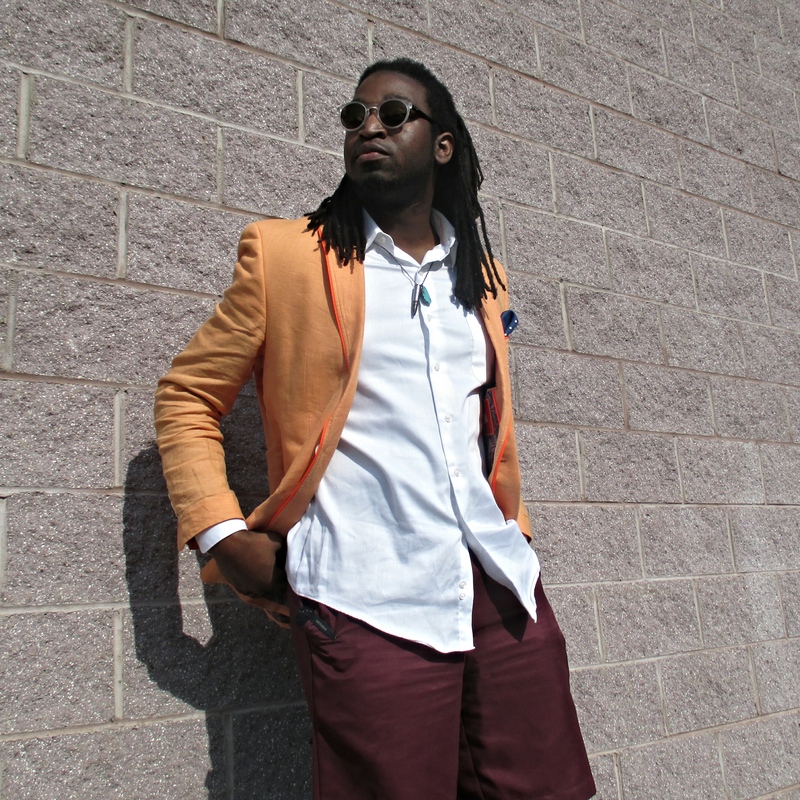 This blazer is also Tallia Orange. 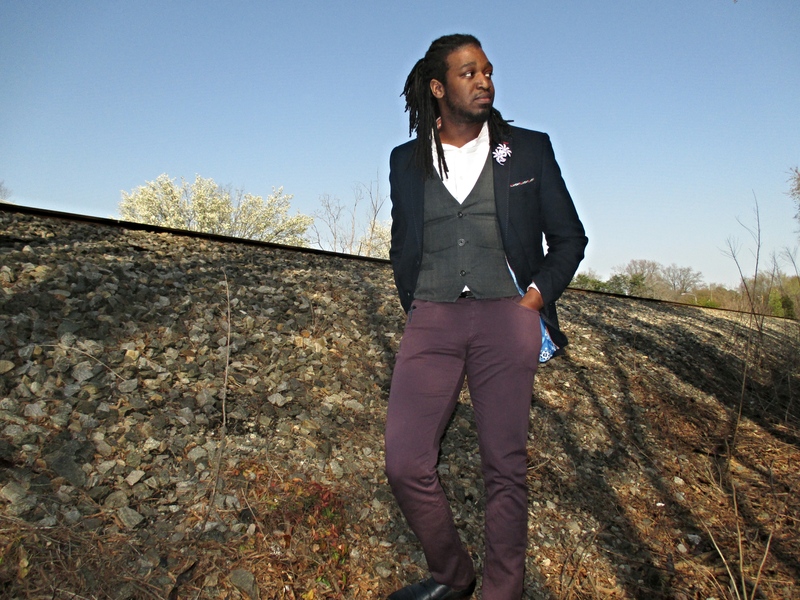 The shirt is Express, and the pants are MADE. 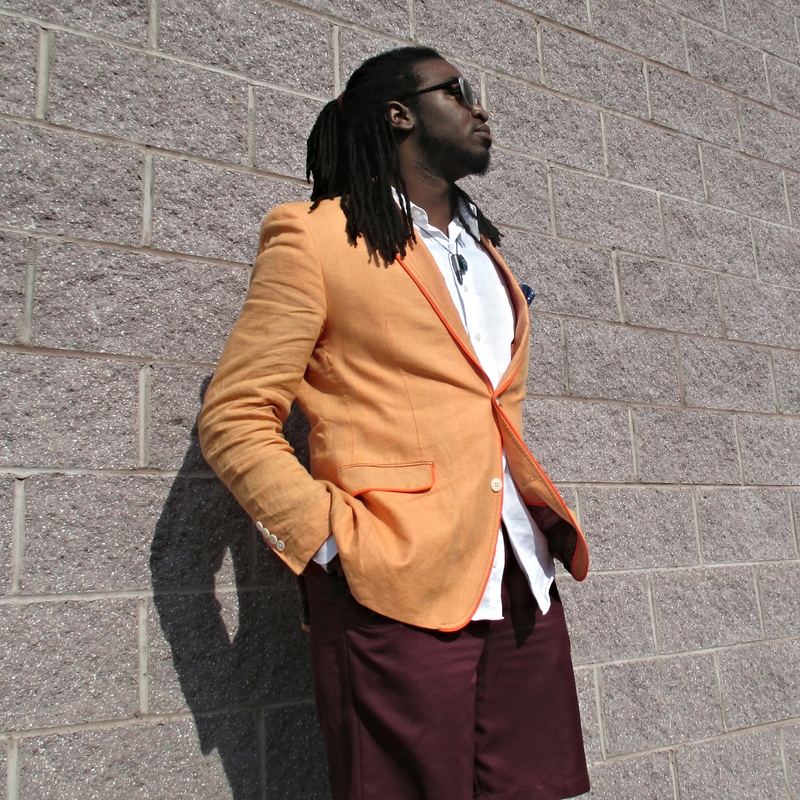 This blazer is Tallia Orange as well.